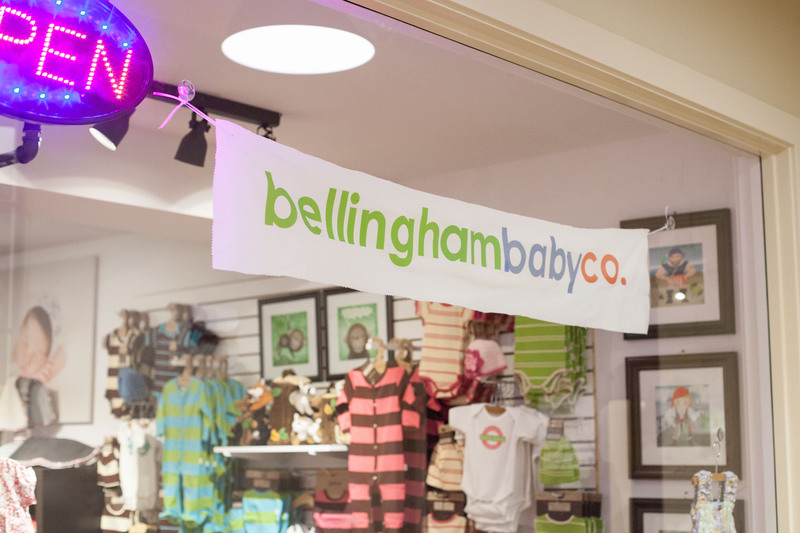 Home Culture Bellingham Baby Co. — now in Lynden, too! 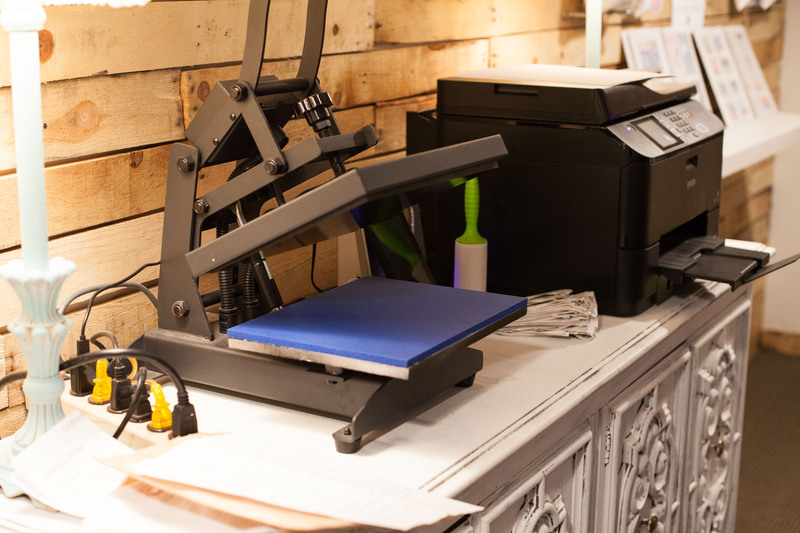 One of their specialties is using their heat press to create personalized and custom local graphics on baby clothing, pillows, nursery wall prints and more. “We can pretty much create custom anything,” Shelly says. Prints aren’t limited to baby-themed, either: you can bring in larger sized shirts or other fabric items for a custom print. 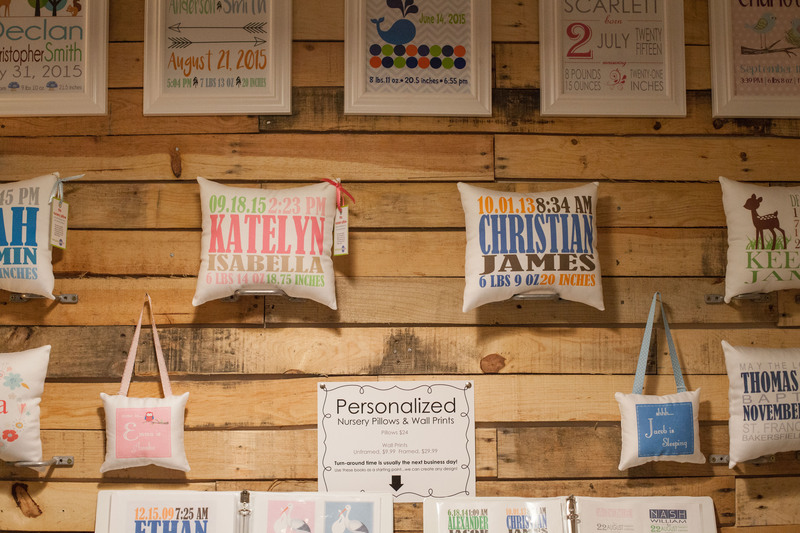 For personalized nursery pillows and wall prints, customers can send in a picture of their nursery theme colors and the Bellingham Baby Co. team will help put together something unique that matches. 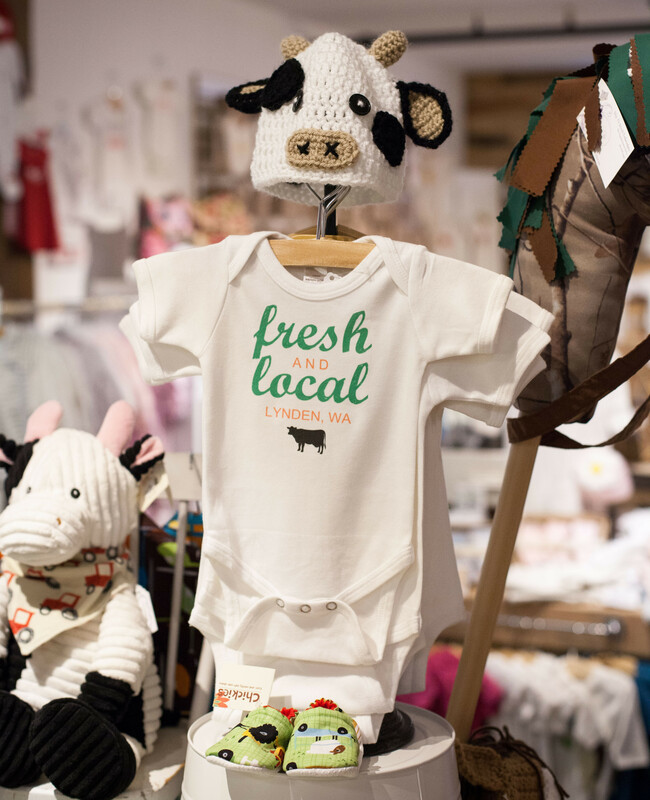 A large portion of the items carried by the store are locally made or handcrafted, from over 50 local vendors including several Lyndenites. 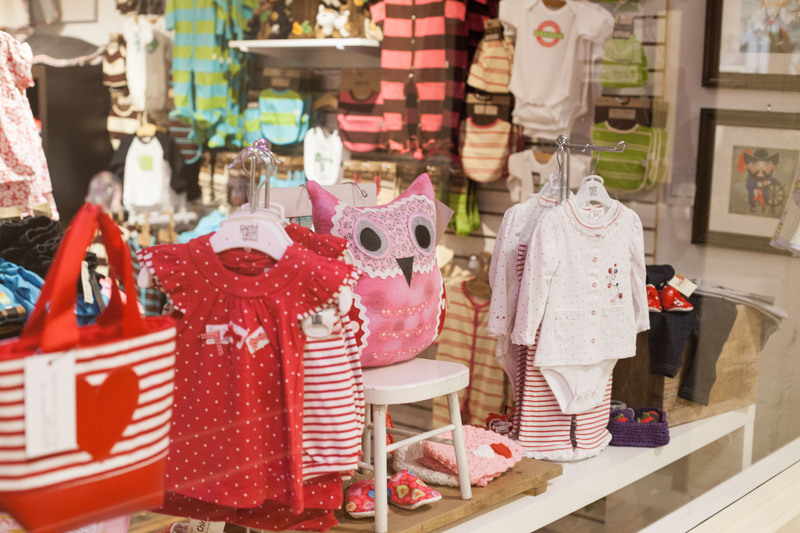 Most of the clothing is for newborn to 2 years old, while they carry gift items for kids a couple years older. 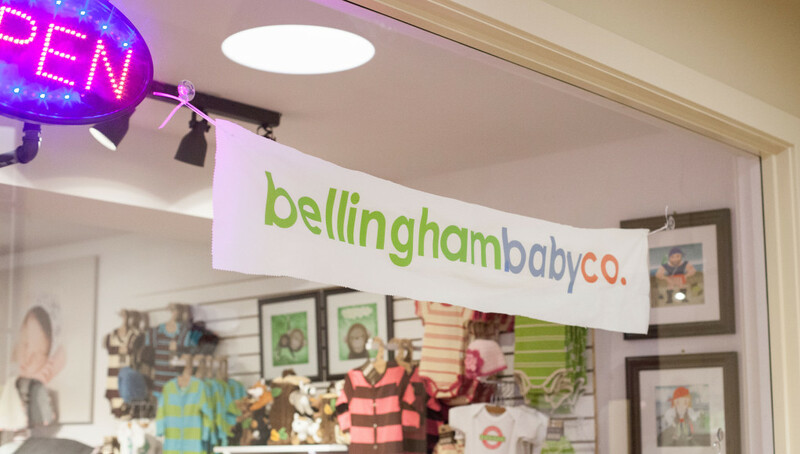 Whether for your own baby, or a gift for a family or friend, Bellingham Baby Co. in Lynden is a must when looking for anything baby! Next articleThe wait is over… The Mill by Perfectly Paired opens this week!